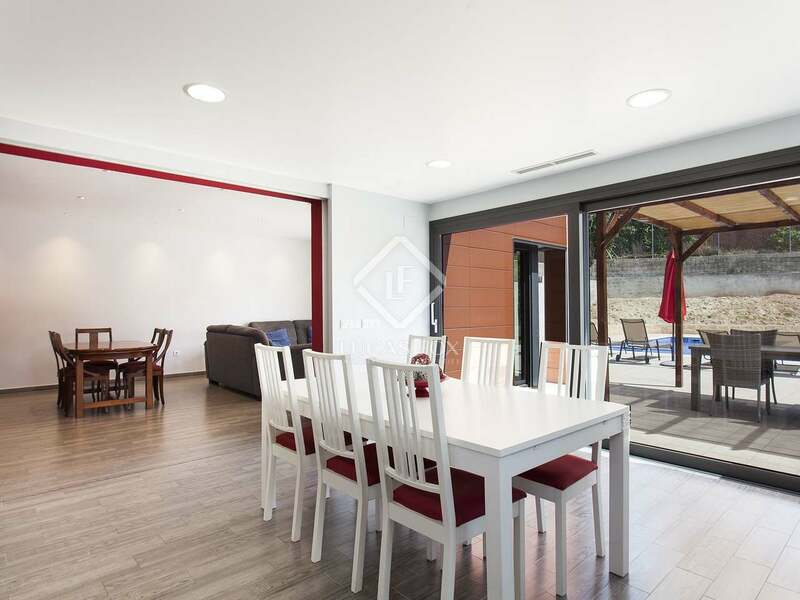 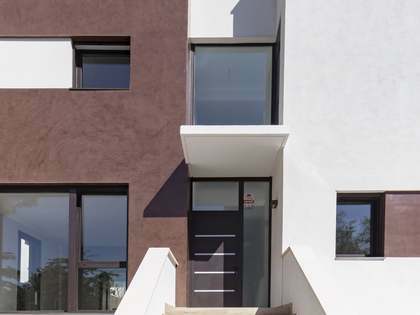 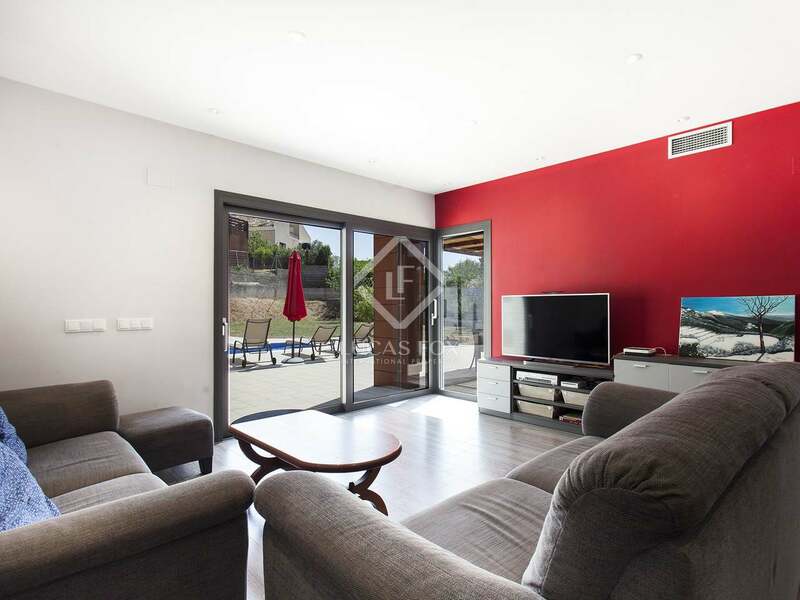 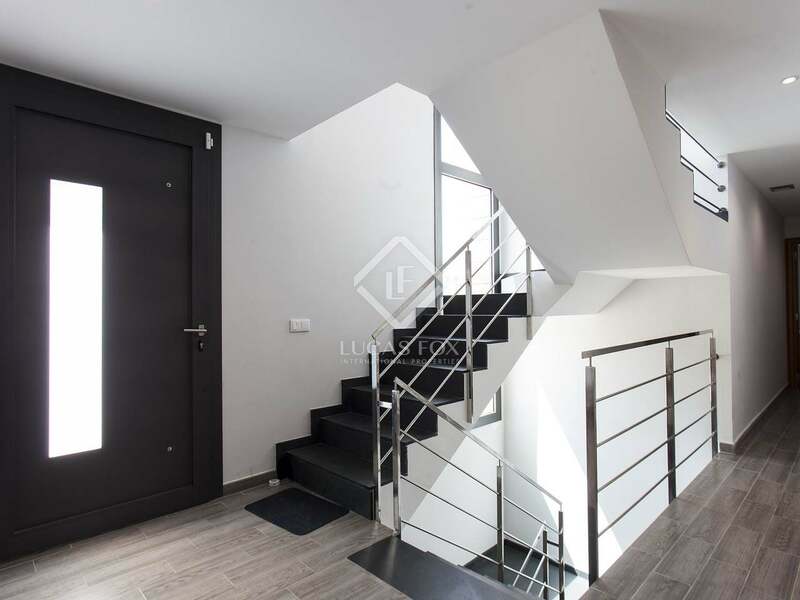 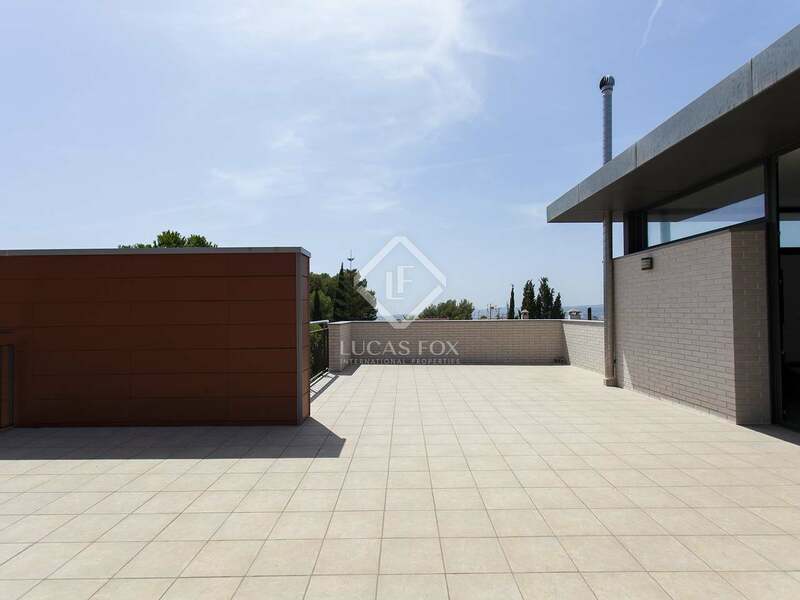 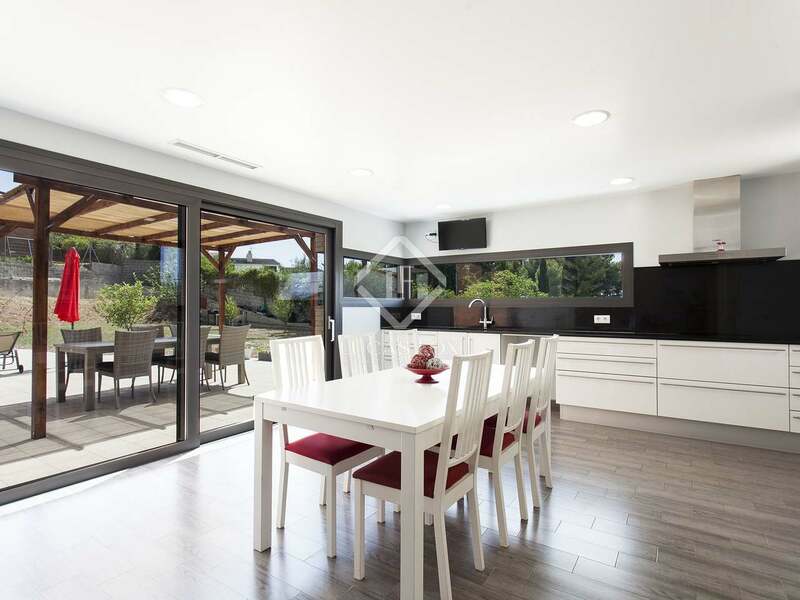 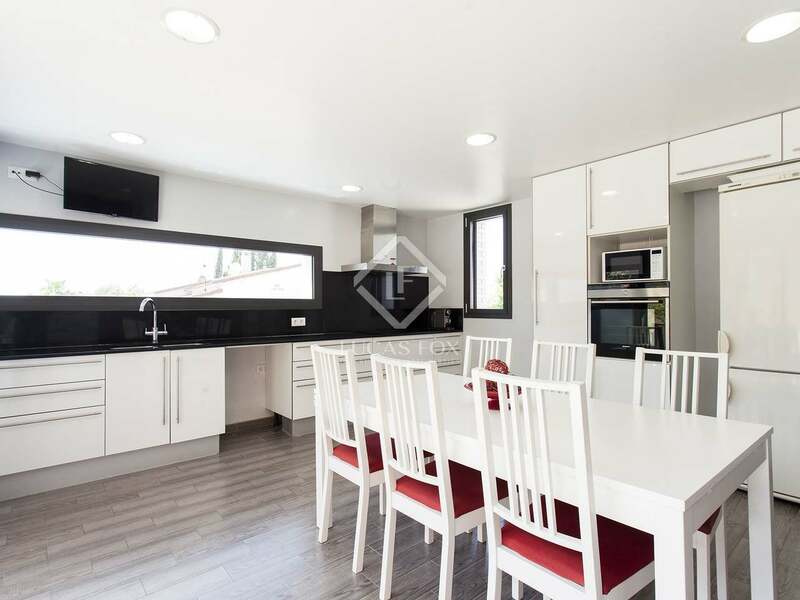 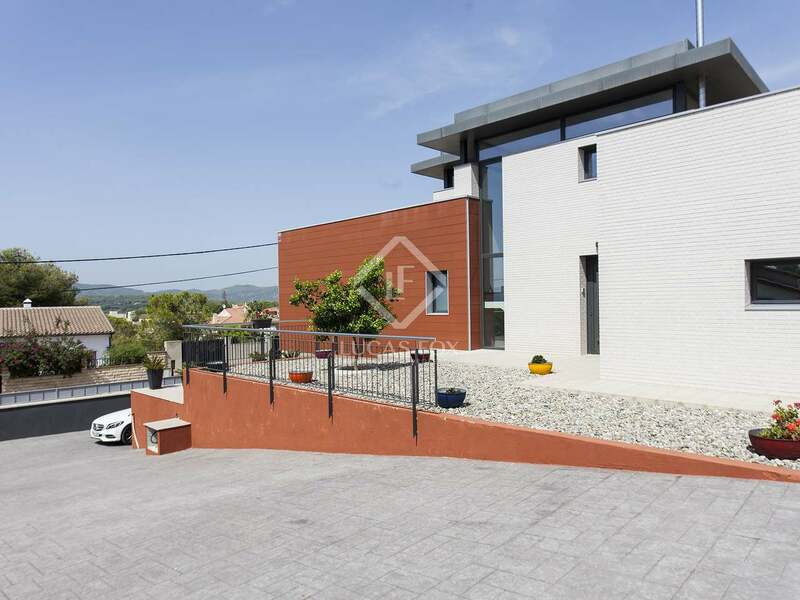 Modern 363 m² villa with very bright, spacious rooms and a cutting-edge design with clean lines and minimalist interiors in the Mas d'en Serra neighbourhood of Sant Pere de Ribes. 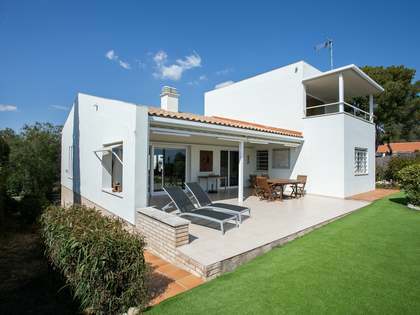 It is within easy reach of local amenities, the coast and the airport. 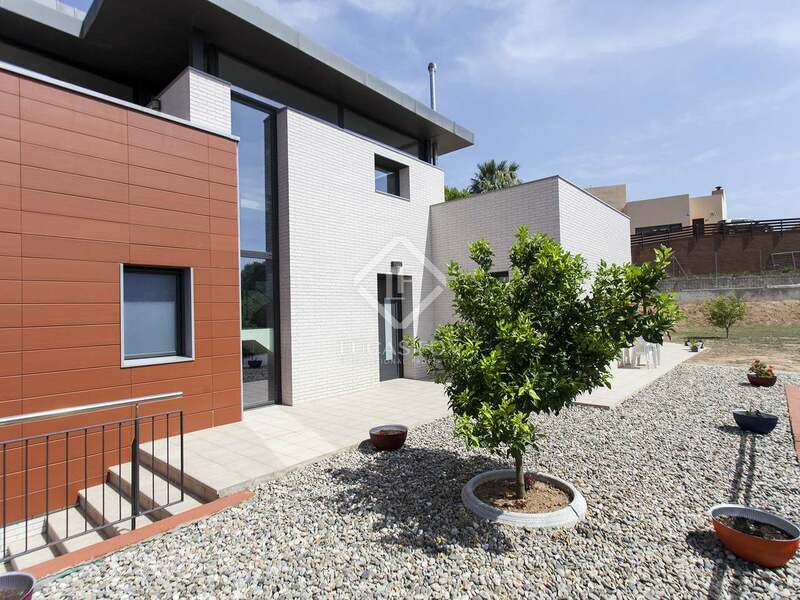 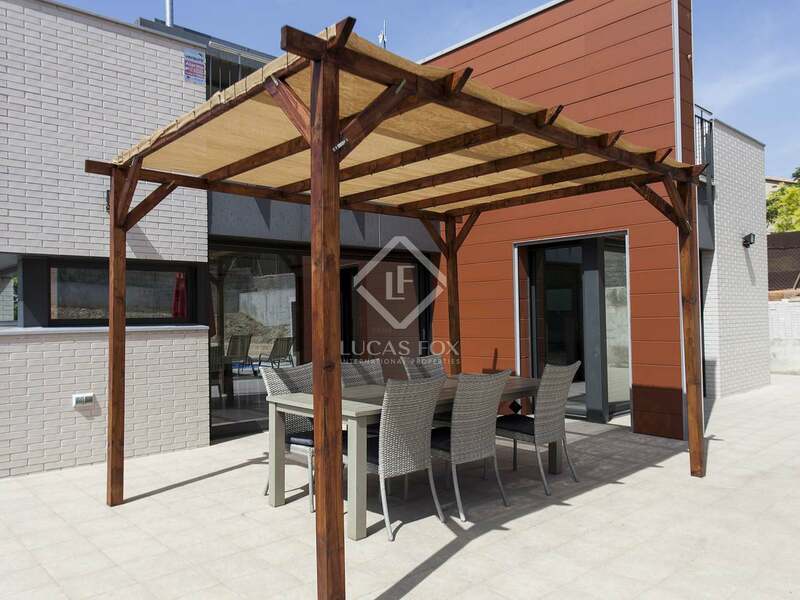 Built in 2012 the property is presented in excellent condition. 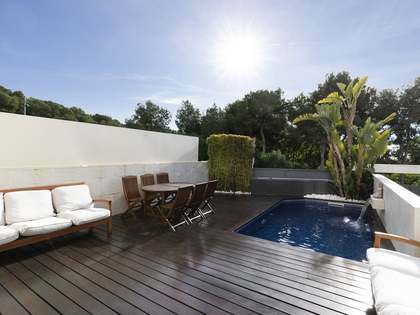 Outside we find large terraces and a wonderful swimming pool with views of the surrounding hills. 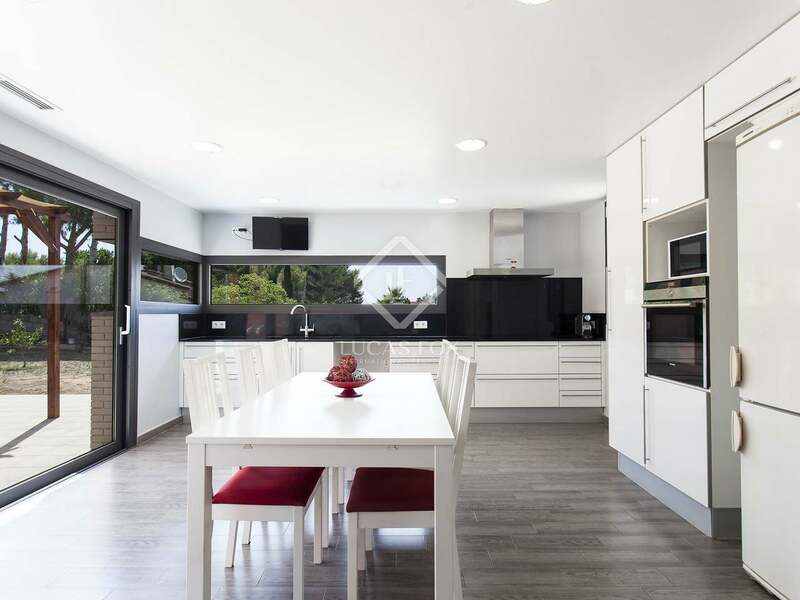 When entering the first floor on the right hand sidewe have the living-dining room and the open kitchen with access to the garden and pool. 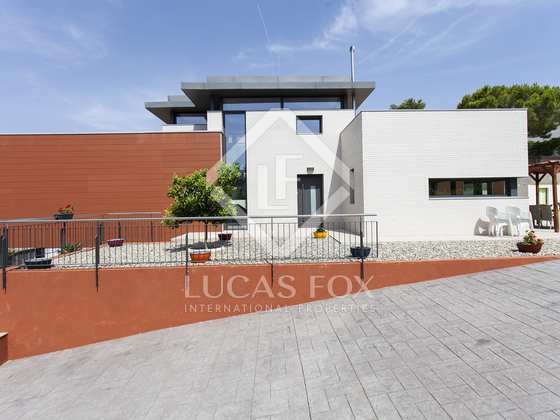 In front of the entrance door there is a utility room and a bathroom. 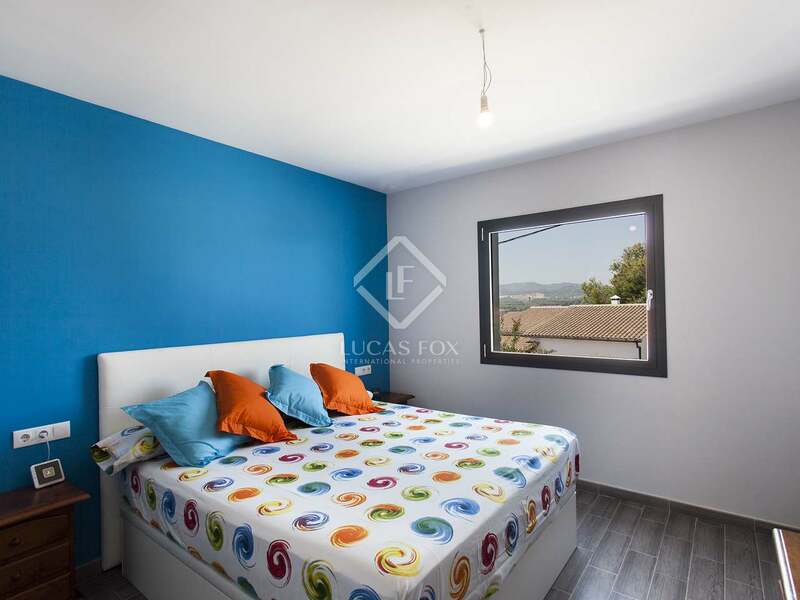 On the left there is a corridor which provides access to the 2 double bedrooms and the master suite with its private bathroom. 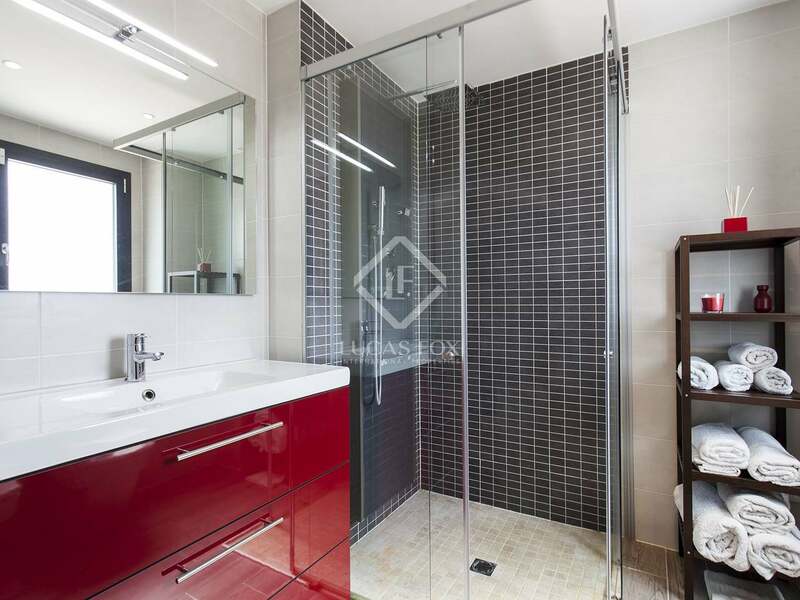 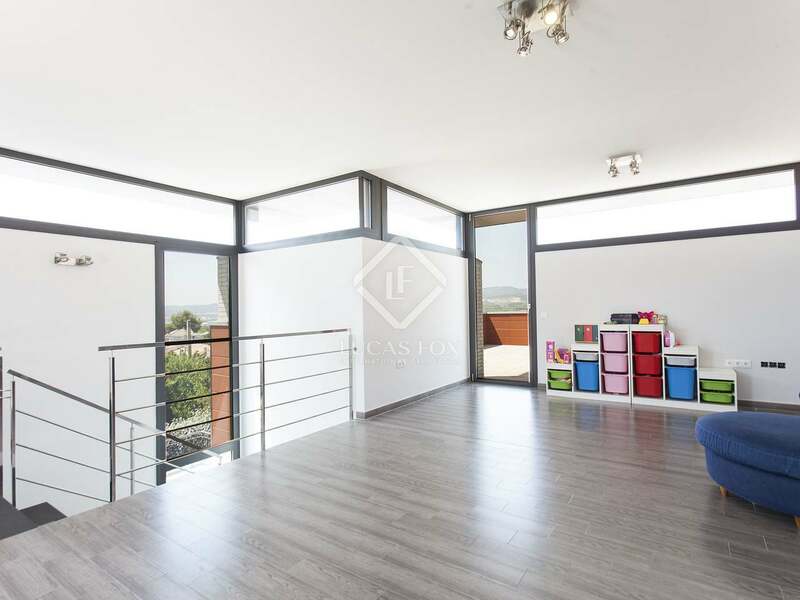 On the second floor there is a big open room of 55 m² which may be divided into 2 further bedrooms if necessary. 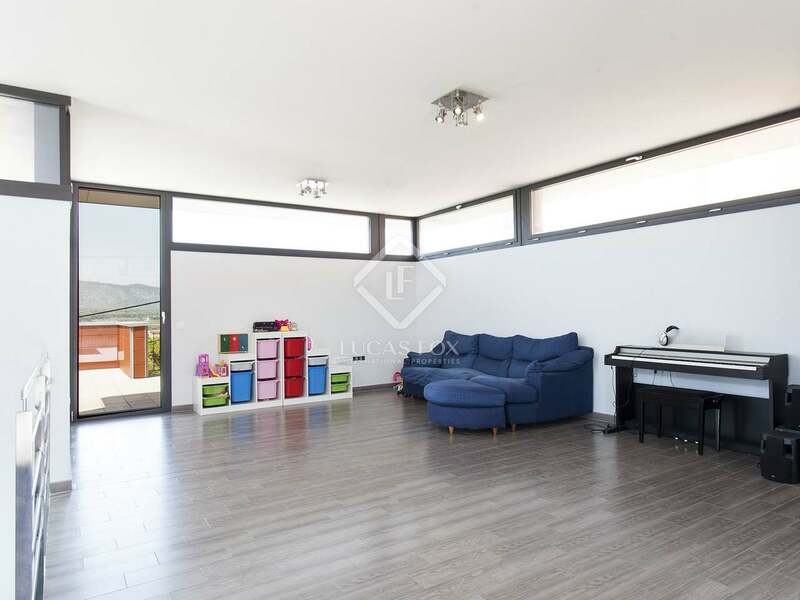 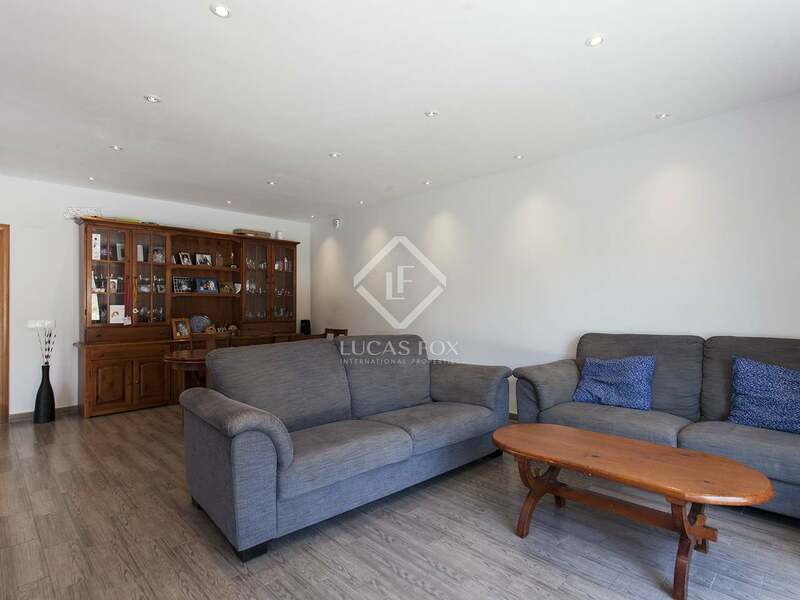 This large room has 2 terraces, one at the front and another one at the back, of approximately 40 m² each. 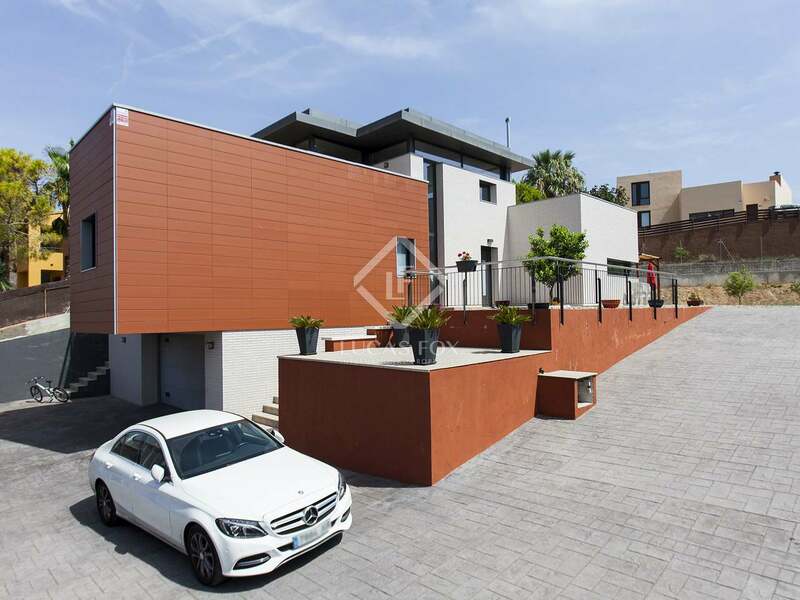 The 2-car garage is found on a lower level at the entrance of the property. 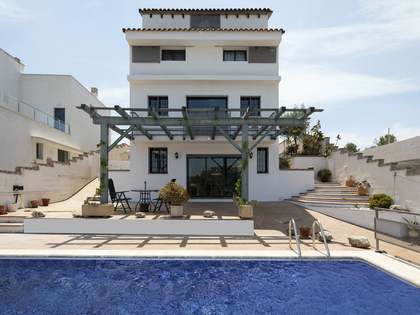 The house has been finished to an excellent standard with underfloor heating, air conditioning and double glazing. An unusual modern villa with great, airy, bright living spaces in a prestigious residential area near Sitges. 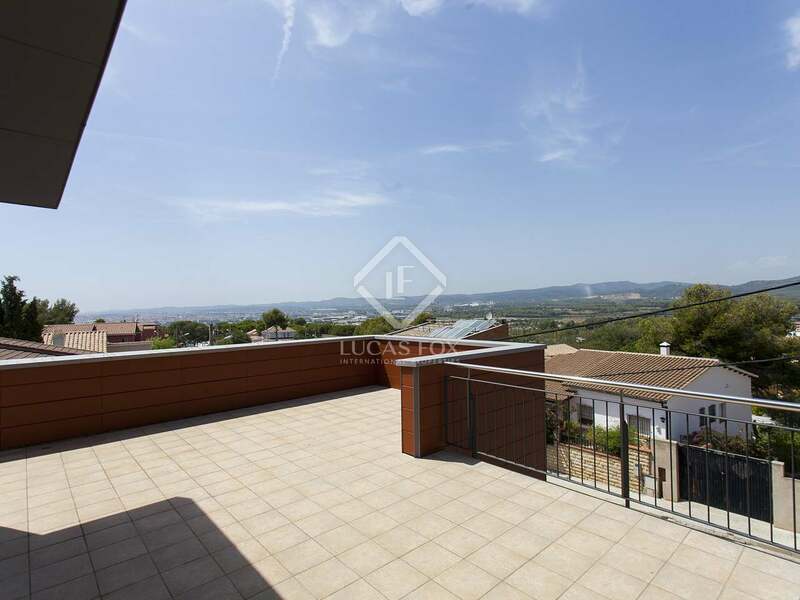 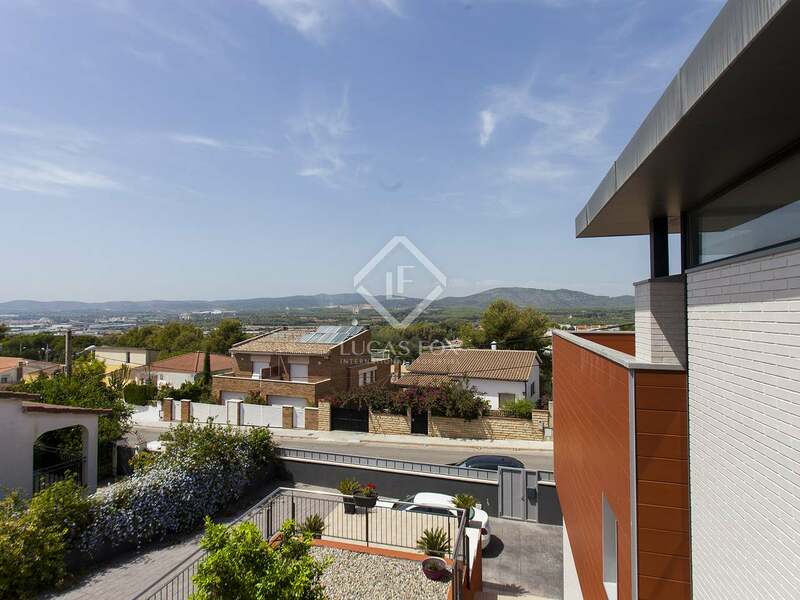 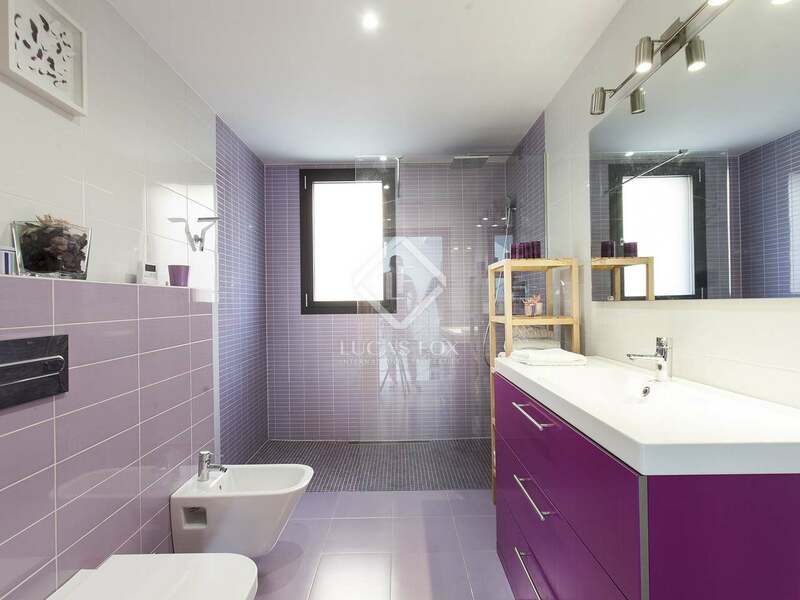 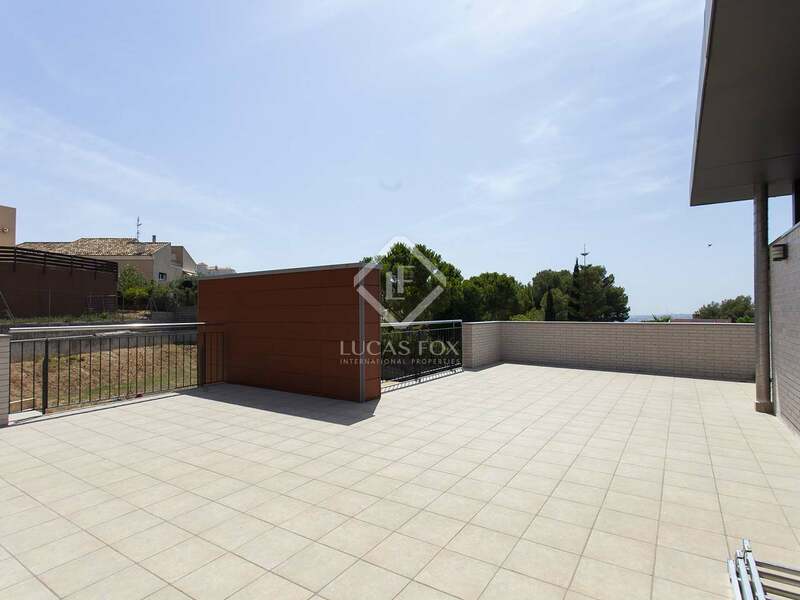 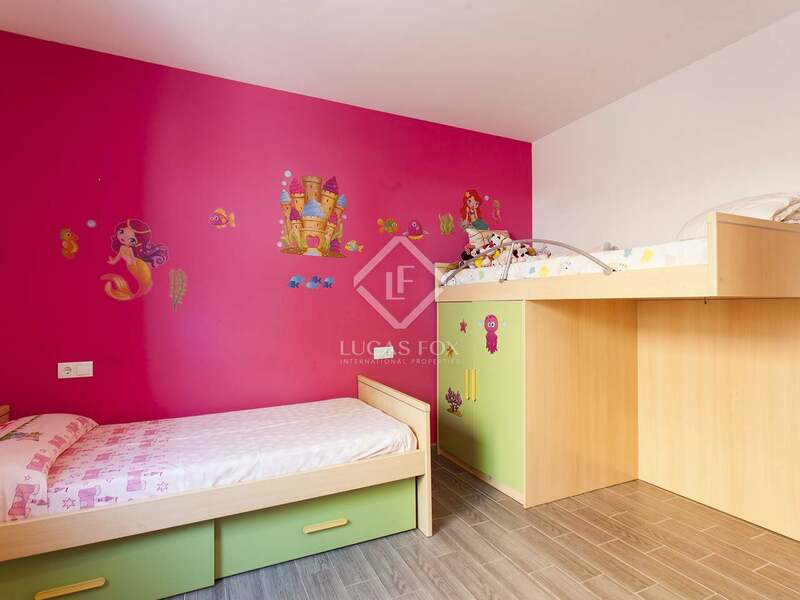 Property located in Mas d'en Serra, a good residential areain Sant Pere de Ribes, near international schools, supermarkets, restaurants and a shopping area. 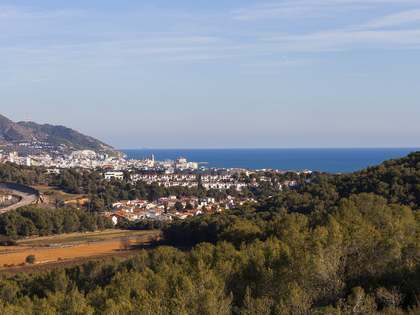 30 minutes to the airport.